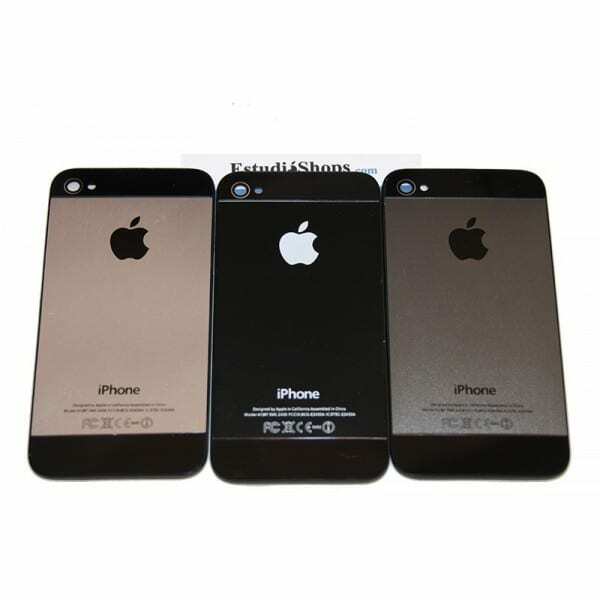 If you will not buy the iPhone 5 because you do not seem enough but its new aesthetics you like, and you can add your appearance to your iPhone 4 with these two-color rear covers. You can choose between Black-Grey, Black-Black-Silver and Black for my taste the Black-Grey is the most similar to the iPhone 5, along with the Black-Silver. Change is very simple, you just have to remove the two small screws on the bottom and single out (sliding a bit up). Also this does not void the warranty of your iPhone. Also in a few days will have them in different colors if you want to completely change the color of your iPhone and also give the appearance of iPhone 5. Also for iPhone 4. Article Winner of the draw to win back cover iPhone 4 to iPhone 5 with Estudioshops was originally published in News iPhone .